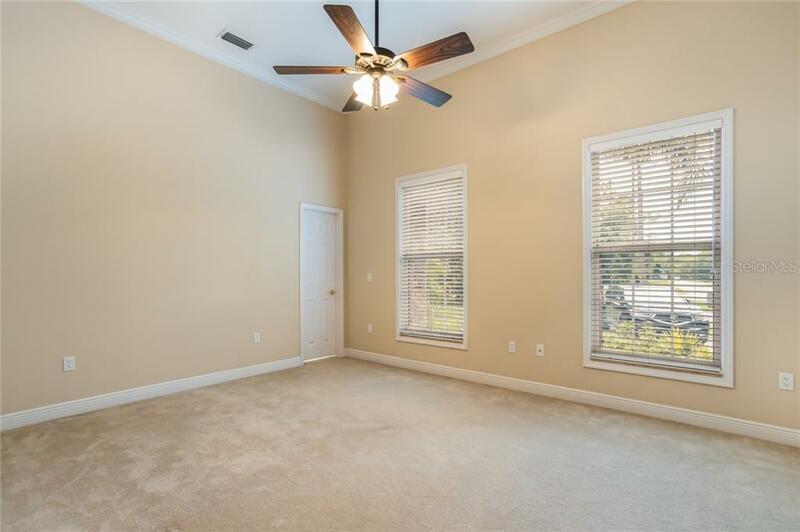 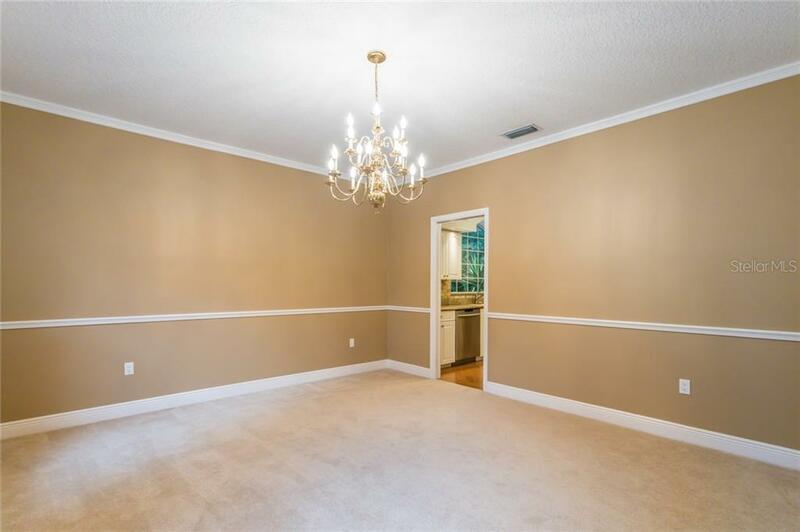 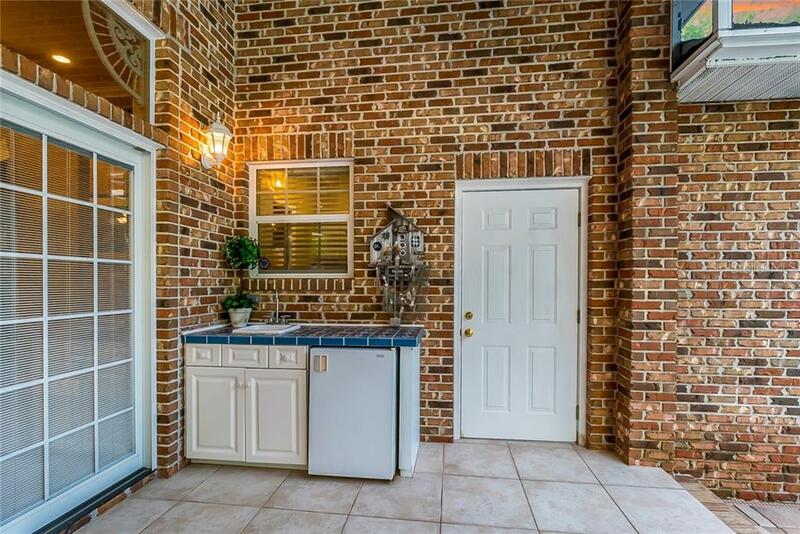 Ask a question about 9606 Braden Run, or schedule a tour. 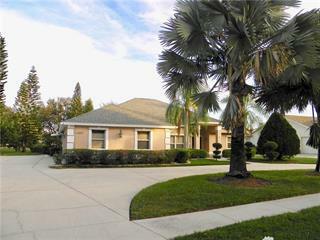 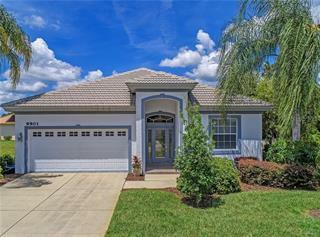 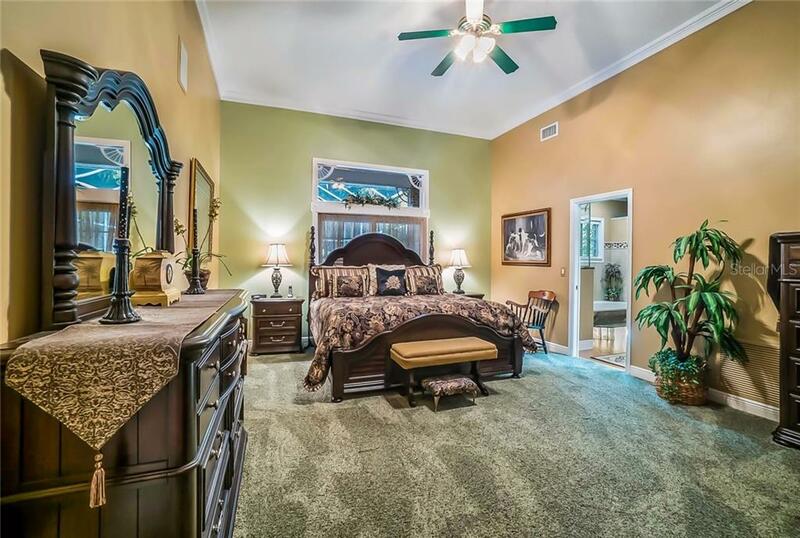 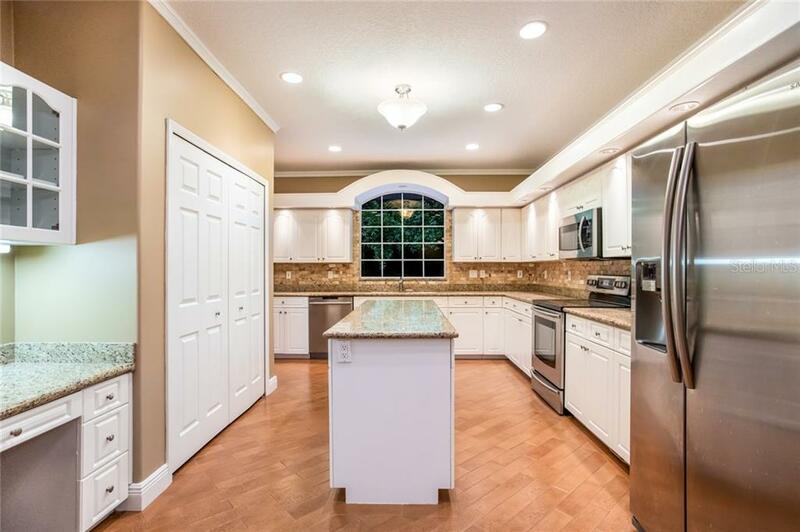 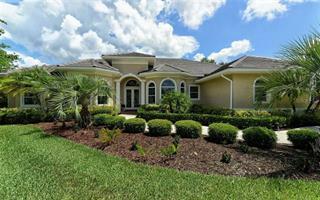 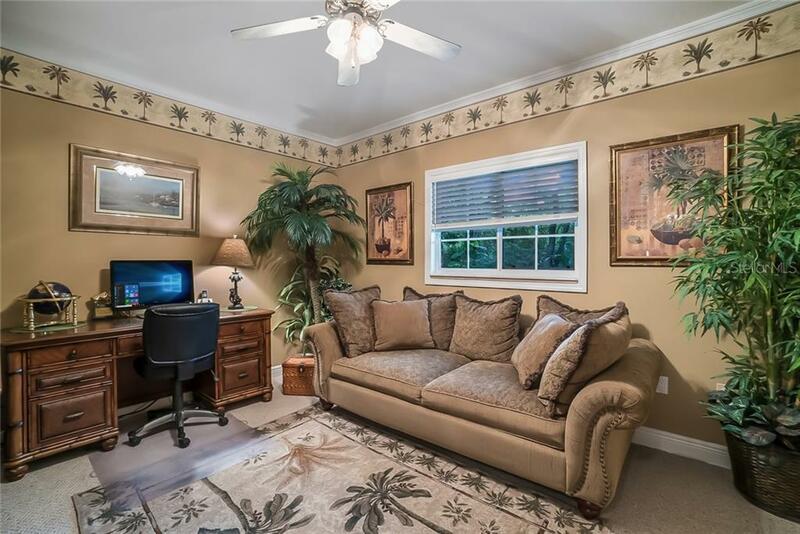 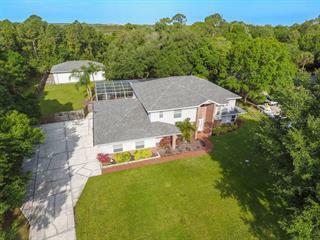 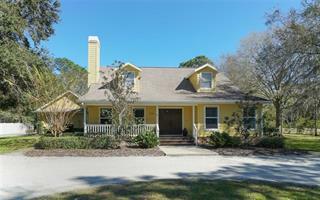 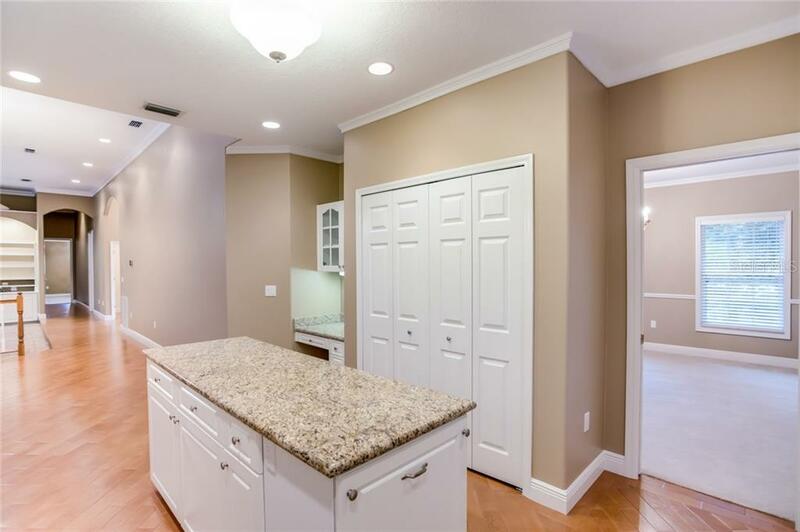 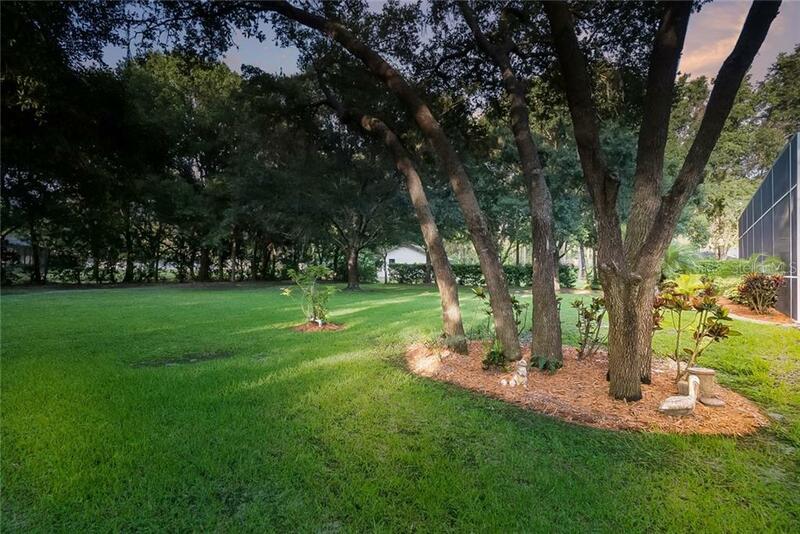 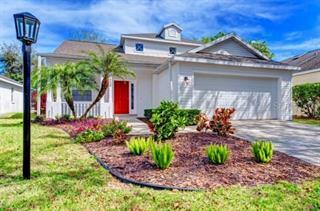 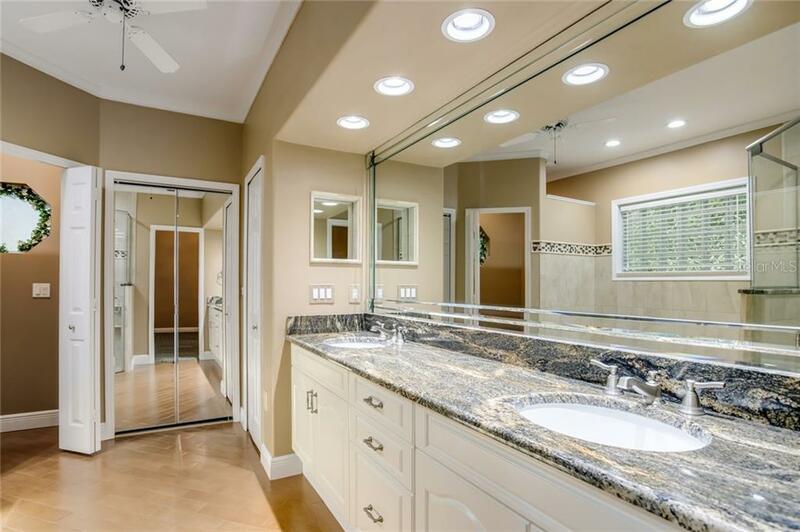 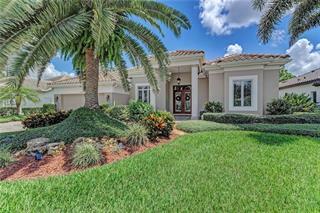 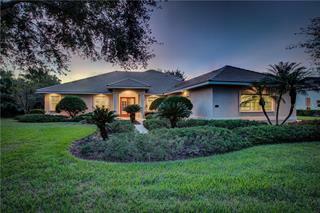 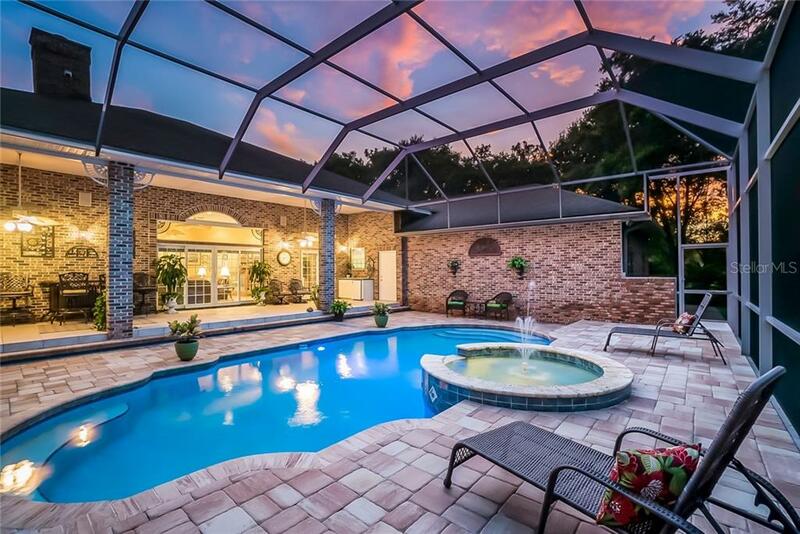 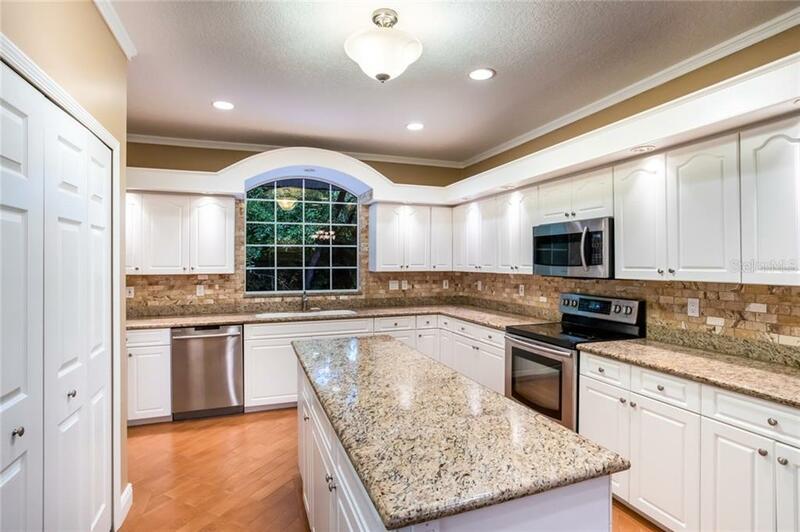 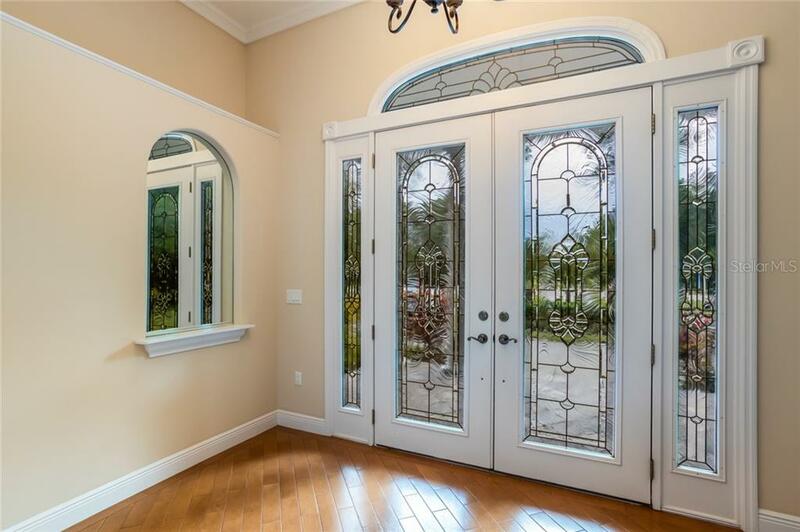 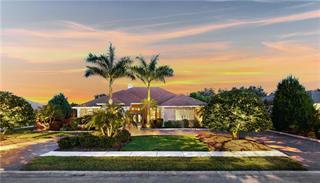 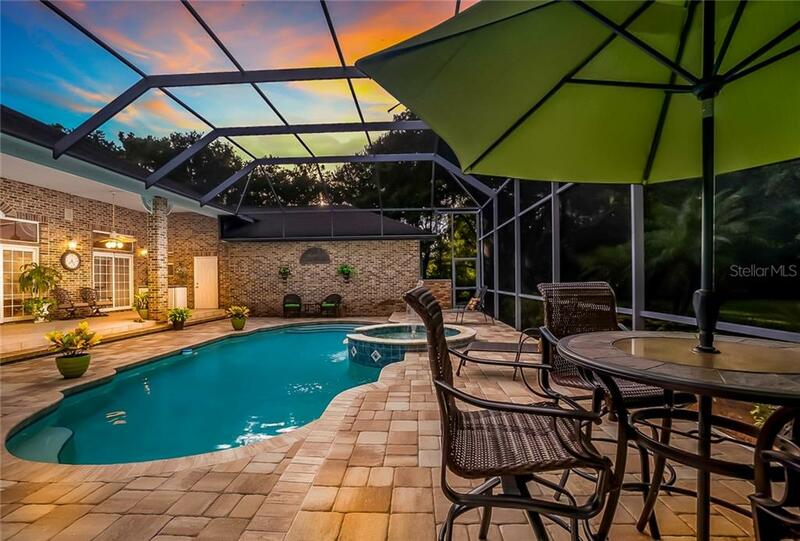 Enjoy country living with convenient access to I-75 and Sarasota or St Pete/Tampa. 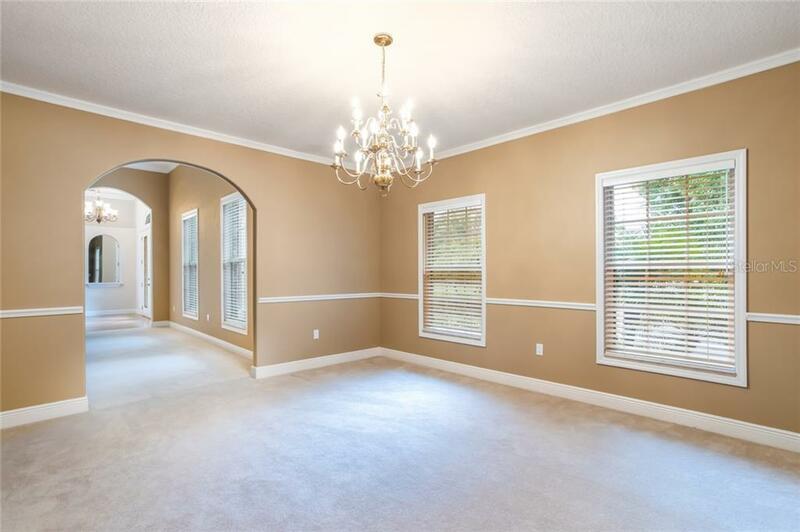 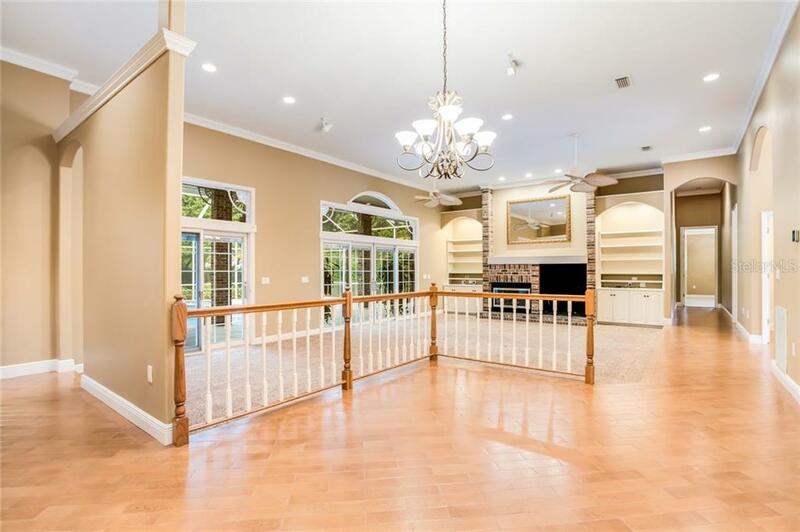 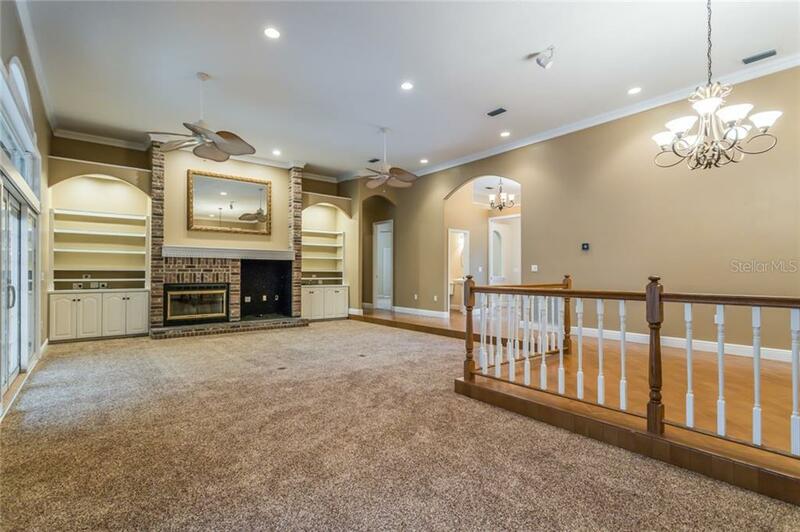 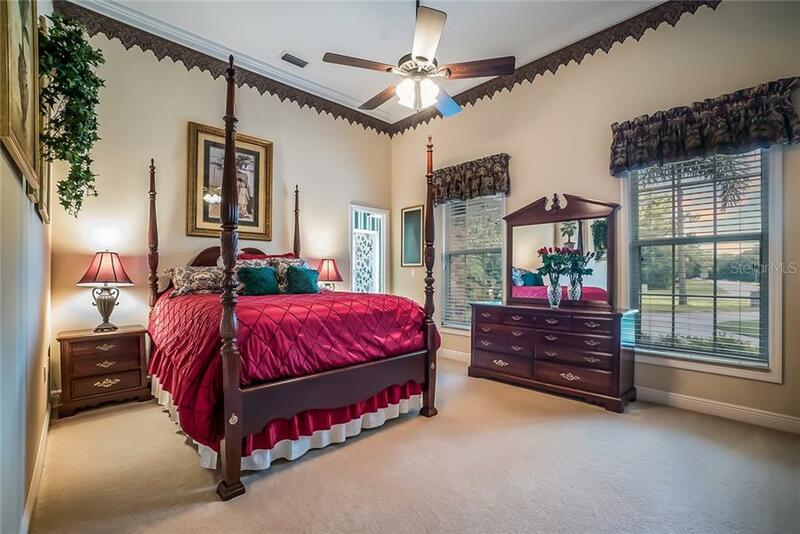 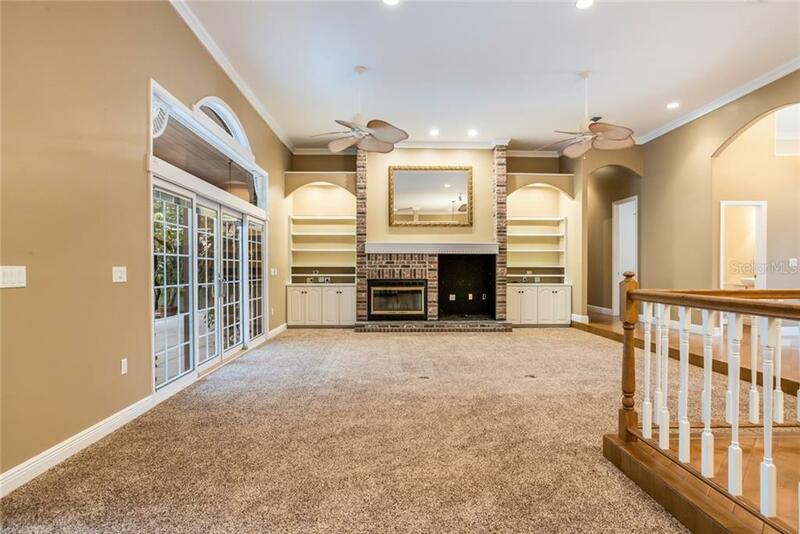 This custom built one-owner home is a Southern Living floor plan and boasts large rooms, high ceilings, 4 bedrooms, 3.5 baths. 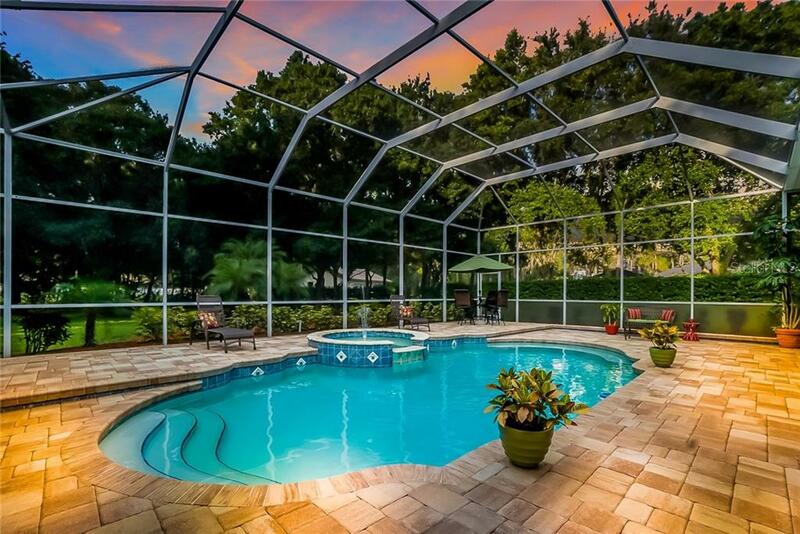 The screen enclosed pool ... more.and spa have been resurfaced and the deck has been updated with pavers over concrete. 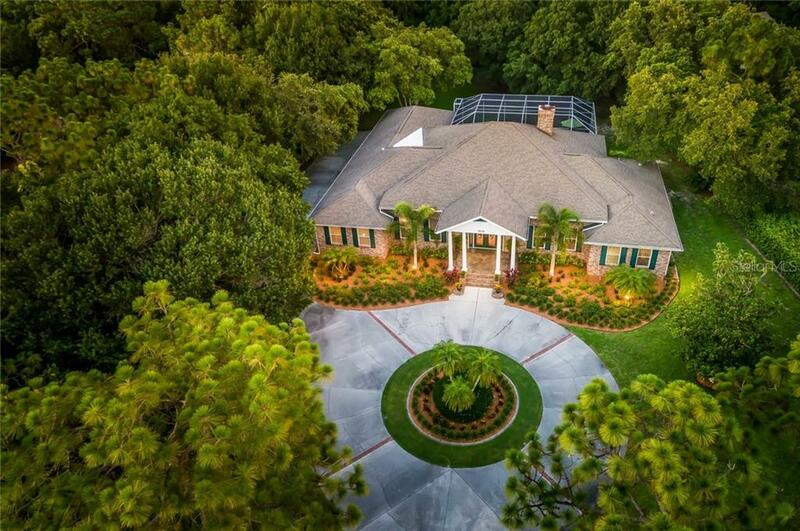 Roof was replaced in 2011. 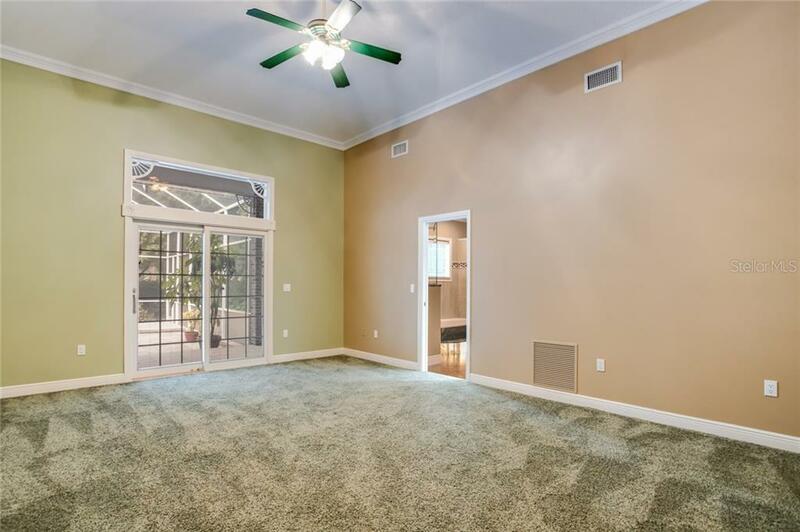 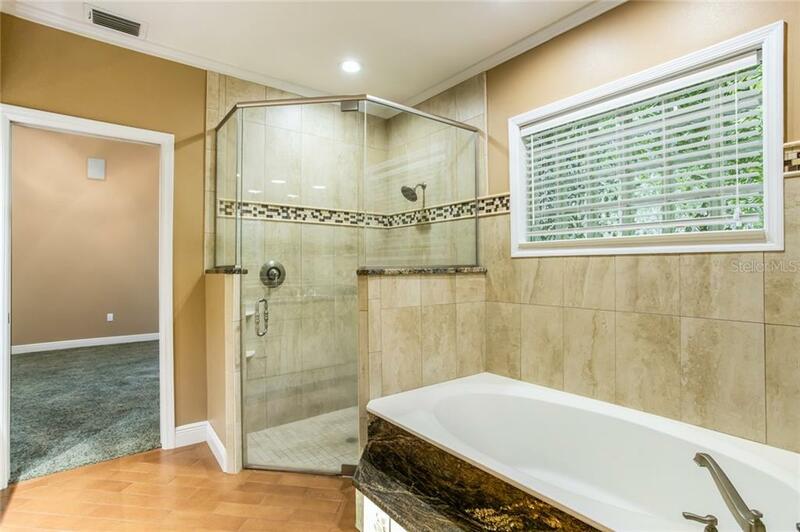 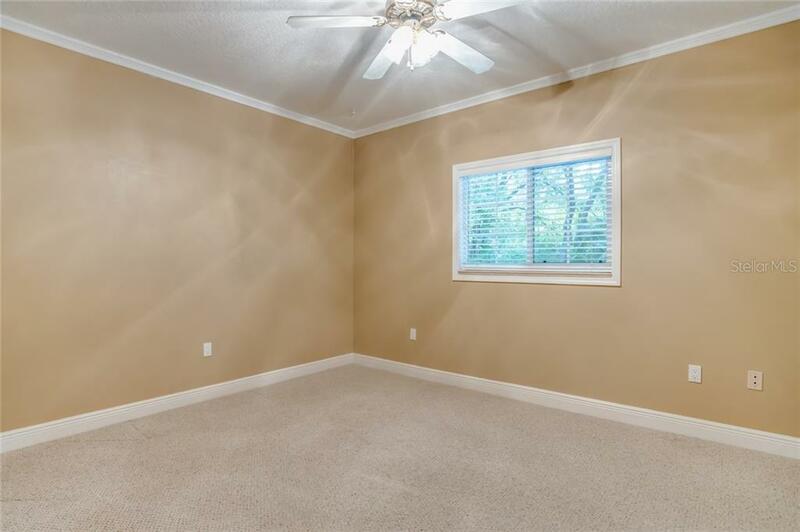 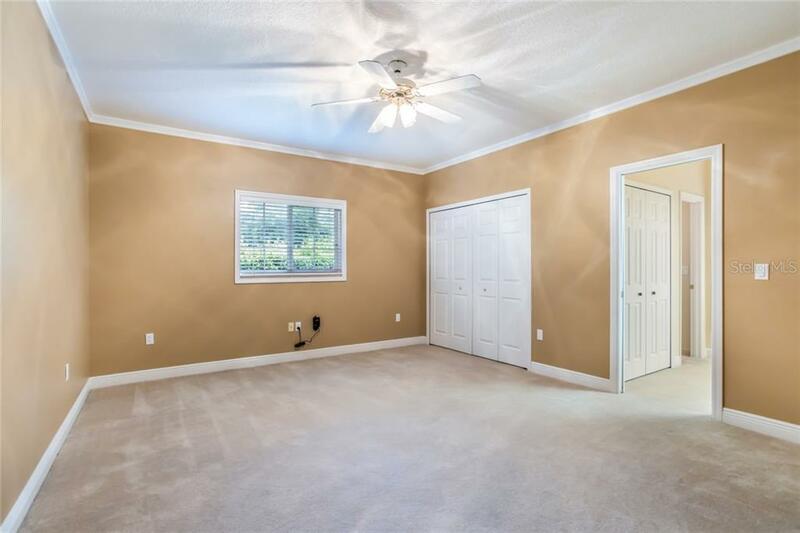 Some of the features of this well-maintained home are Pella double pane windows, central vacuum, air-conditioned workshop off the 2-car garage and additional exterior locked storage. 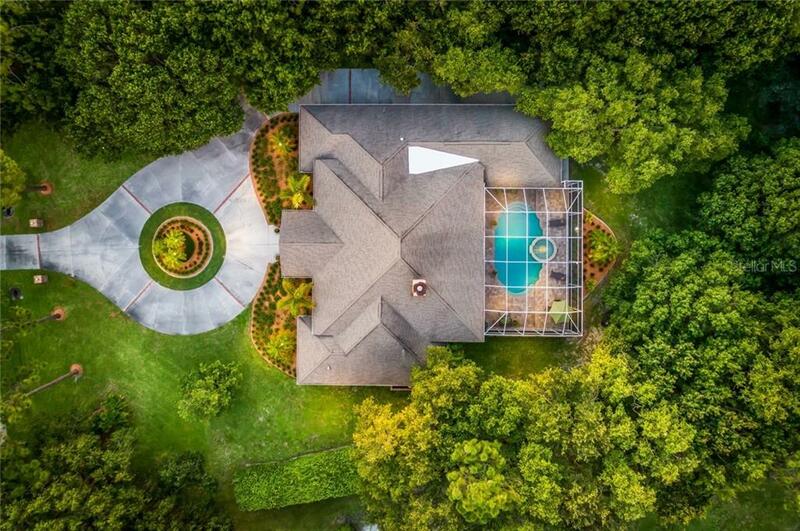 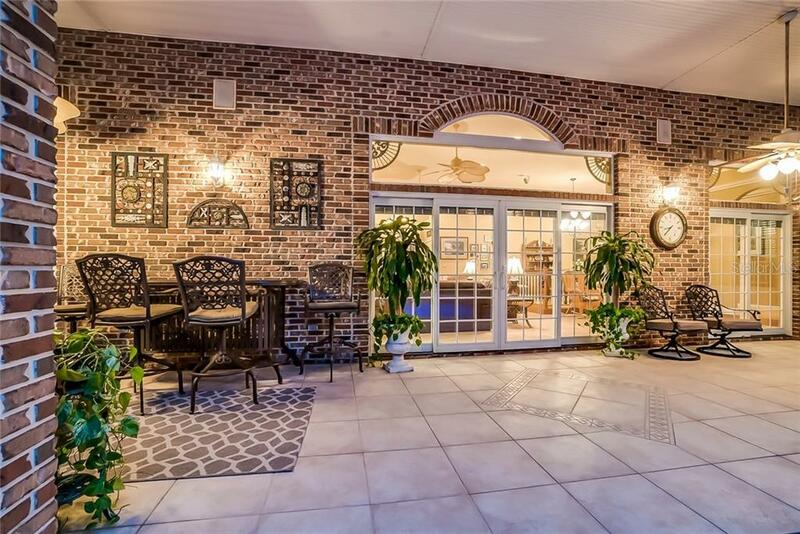 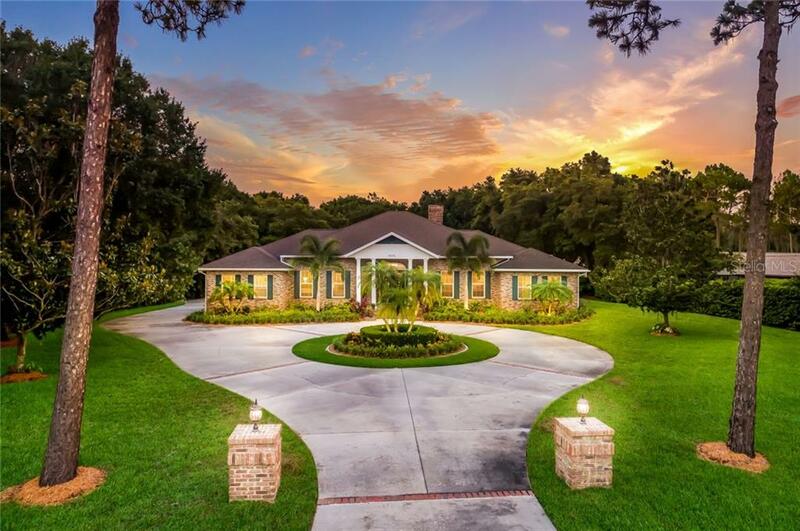 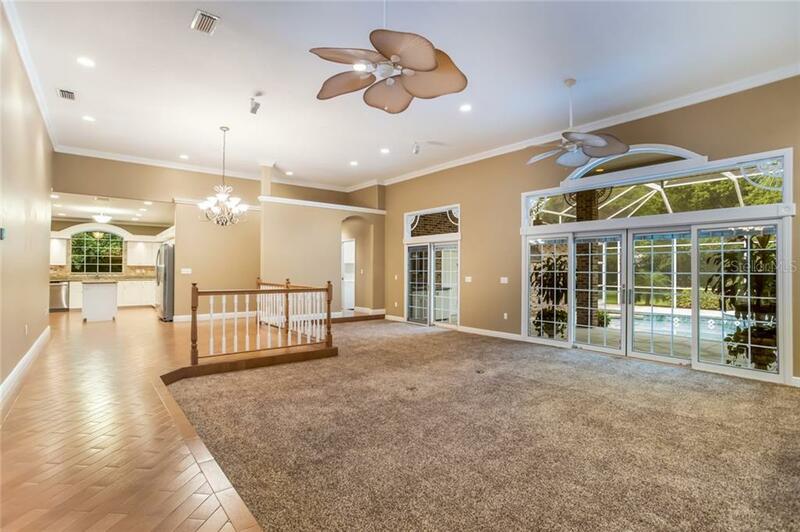 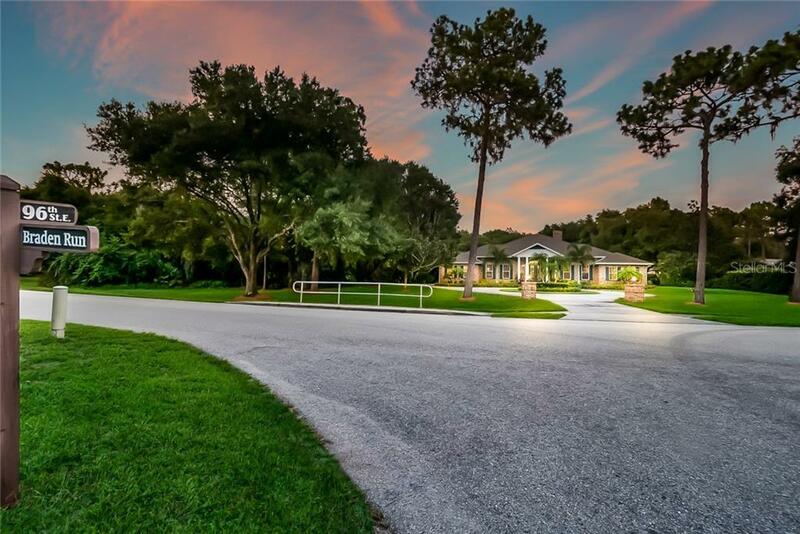 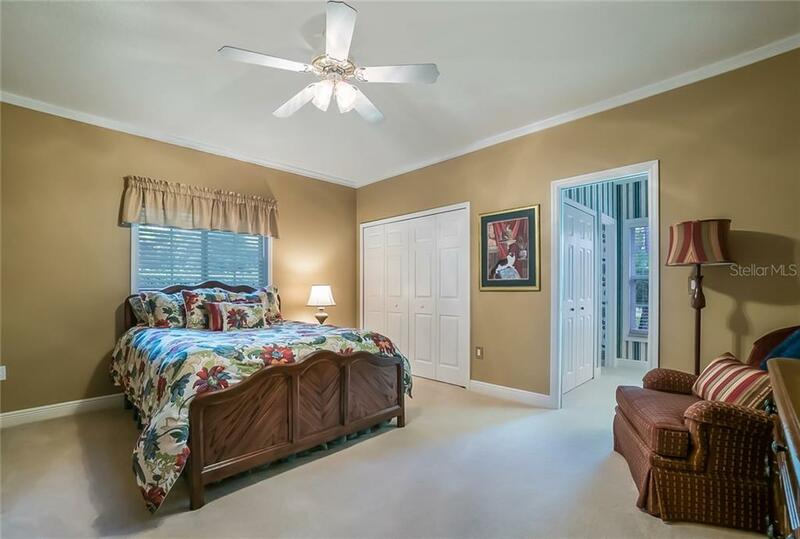 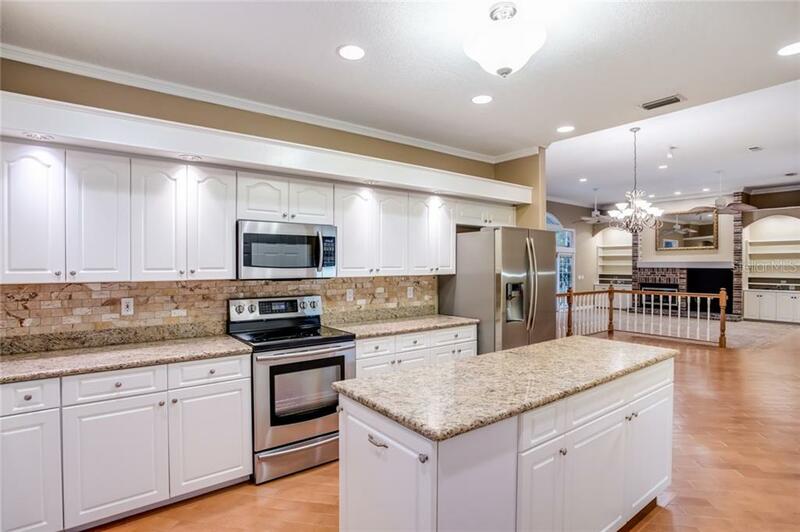 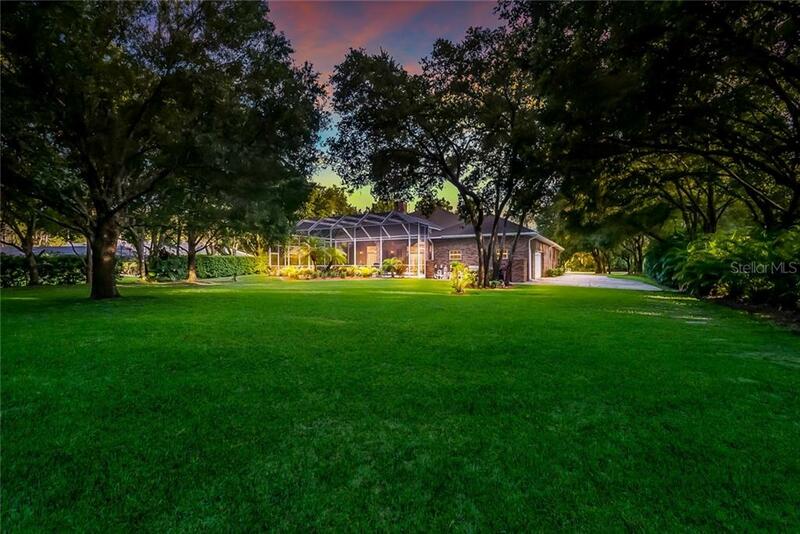 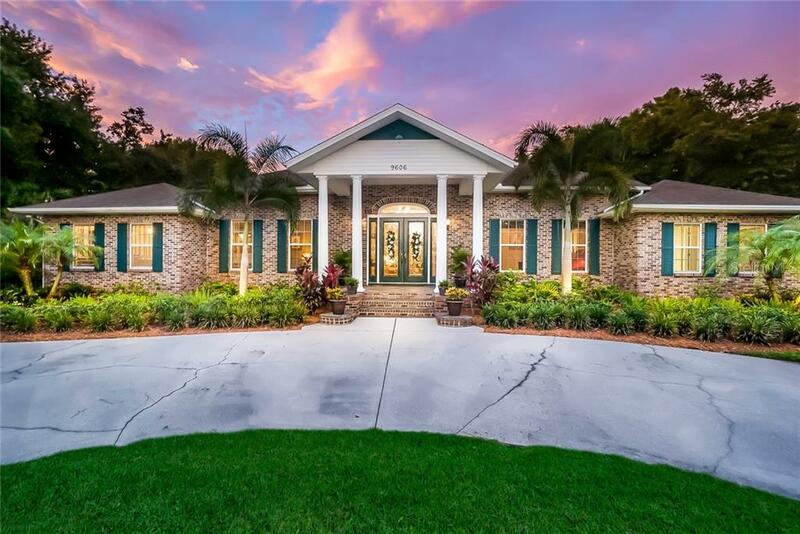 This one-acre country estate is in close proximity to many shopping, dining and entertainment options as well as Lakewood Ranch.